The SNL star tweeted her disgust over the weekend after news broke that Jason Reitman is working on a sequel to the original franchise. 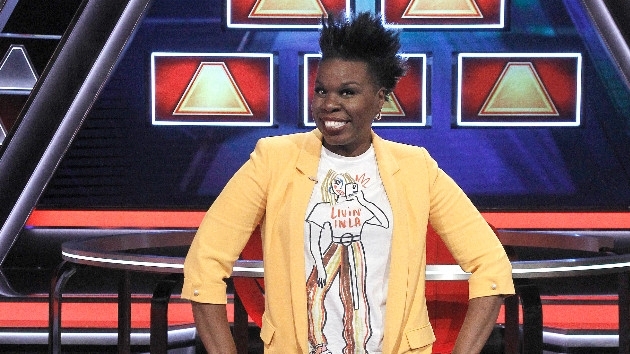 (LOS ANGELES) — Leslie Jones is not happy that another Ghostbusters movie is already in the works. The SNL star tweeted her disgust over the weekend after news broke that Jason Reitman is working on a sequel to the original franchise. Jones co-starred in the 2016 all-female remake of the film, alongside Kate McKinnon, Kristen Wiig and Melissa McCarthy. Last week, Reitman told Entertainment Weekly that his Ghostbusters sequel will follow the events of the 1984 original film, which was directed by his father, Ivan Reitman.